What is the Gospel? How do we participate in it? What does reconciliation with yourself, with others, with creation, and systems and nations look like? 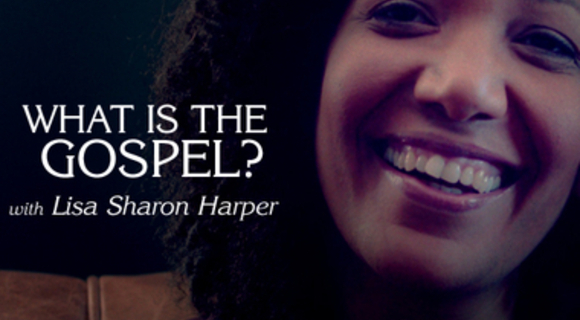 Lisa Sharon Harper shares how she sees the Gospel and how she participates in it.